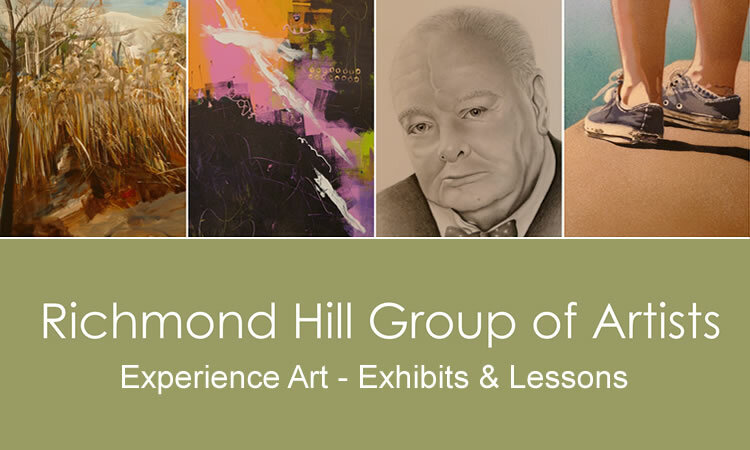 The Richmond Hill Group of Artists opened The Mill Pond Gallery in June 1994 and operates with the generous support from the Town of Richmond Hill. The Gallery provides local artists the opportunity to exhibit their work. The RHGA is for everyone who enjoys the creation and appreciation of art. They establish friendships and share information with others who are interested in the arts. The RHGA is located right across from the historic Mill Pond.